Swap meets, thrift stores, consignment stores, flea market – no matter what you call it, one thing for sure is that you’ll find something you need and love for amazingly low costs while there. A visit to the flea markets in Minnesota is more than just a stop for a quick browse or a specific purchase; it has become a fun and family-friendly place for locals and visitors to spend the day looking through goods, eating delicious foods, and catching up with new and old friends. The indoor and outdoor markets on this list all vary in size and location and have a varied collection of goods that is constantly changing, so be sure to stop by if you’re in the area. 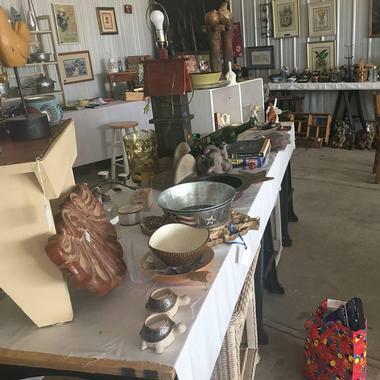 The Hamel Lions Flea Market is open to the public every Sunday from 6:00 a.m. to noon from the months of May to September. 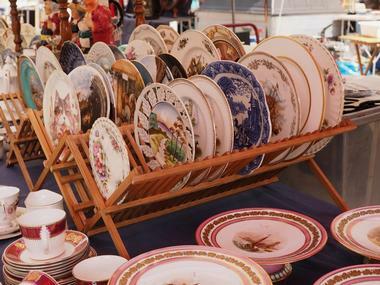 The flea market is held outdoors in the Medina Entertainment Center’s parking lot and has a varied collection of items for visitors to peruse. Vendors include everyday people, local businesses, and farmers from near and far, so a trip to Hamel Lions could have merchandise such as new or slightly used clothes, electronics, decorative items, toys, books, DVDs, jewelry, hardware tools, gardening tools, and much more. The entire family will leave with something they love after a trip the Hamels. The Haupt Antiek Market lets you hunt for some of the best hidden treasures they’ve collected. The market is only open four days out of the month, so be sure to call in advance before you head over there. Each month has a different theme, so the items for sale during that period usually revolve around that. For example, one of the themes is Garden Party, which lets buyers peruse an extensive collection home and garden decor, garden tools, potting tables, vintage furnishings, and a collection of flowers and herbs that are for sale. Other market themes include Salute America, Lakeside Retreat and Farmhouse Style & Sale. Iron Valley Ranch hosts a farm and flea market on the first Monday of every month that combines an antique and retro market with a farm and auto swap meet. The market is held one weekend every month from the months of May to early September. The First Mondays’ Old Time Market is filled with unique items that you won’t know you need until you see them. 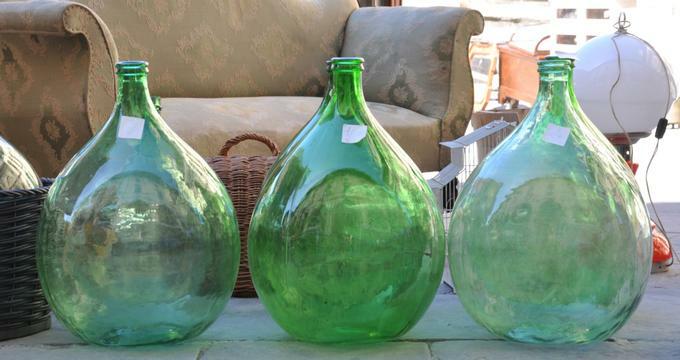 You can browse through and shop acres of estate antiques, farm primitives, old time automotives, garden decor, household items, and collectables that will excite any collector. Gates open at 8:00 a.m., so come early before all the cool stuff is gone. 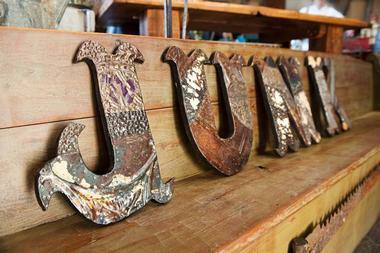 Junk Bonanza is the place to be if you’re looking for vintage finds, artisan-repurposed pieces, and beautiful antiques. It’s a wonderful place for friends and family to get together and really find some interesting and unique items you can’t find anywhere else. 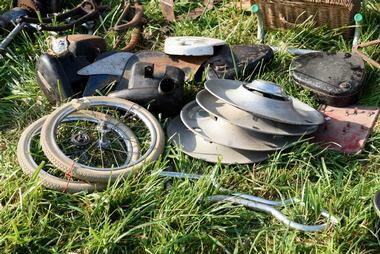 The Junk Bonanza is a three-day event held every few months. It is extremely popular with people who love flea markets and antiques and consider themselves purveyors of beautiful finds. The shopping experience is made complete with delicious foods, friendly conversation, and an overall great experience for everyone there. Kit N Kaboodle N More is a thrift and consignment space open daily from 9:00 a.m. to 5:00 p.m. There’s something for all ages at the fun place made complete with a large variety of items. 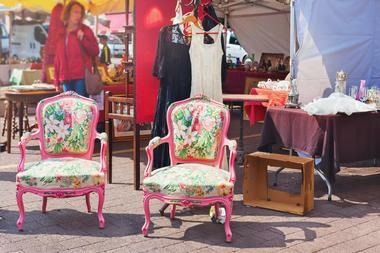 New items, used items, and antiques have all made their way home to Kit N Kaboodle through 30+ vendors. No two trips there are ever the same as the merchandise is constantly changing. In addition to the household items, clothes, shoes, electricals, and more, visitors will also be able to purchase from a wide range of ice cream and candy that is sold at the site. Don’t forget to try out some of the delicious baked goods available there as well. 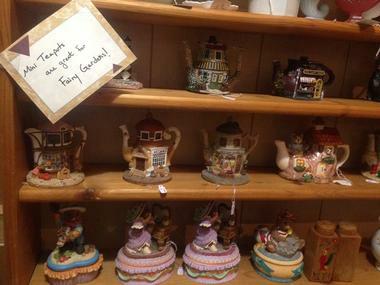 Shady Hollow Flea Market is a wonderful place to buy, sell, and trade goods in the Detroit Lakes area of Minnesota. The flea market has been providing buyers, sellers, and traders a platform to purchase, sell, and exchange goods for nearly 50 years. It’s become a popular destination for families and friends to come together and spend a fun day outdoors. There are over a hundred vendors to browse through in the shady 3 ½ acre grounds. Items that are up for grabs change weekly, so you’ll be sure to find something new each trip. Don’t forget to visit the food vendors to re-energize on some delicious items offered – the entire family will look forward to it. The St. Cloud Indoor Flea Market is home to over a hundred vendors who sell unique items throughout the year. The market is open from Tuesday to Saturday every week from 10:00 a.m. to 6:00 p.m. You’ll be sure to find a treasure you adore among the many aisles of goods that can range from kitchenware and electronics to books and toys. You may even come across some unique pieces of art and other antiquities. The flea market has gained popularity with collectors over the years who come in search for a particular coin, stamp, or other collectible. 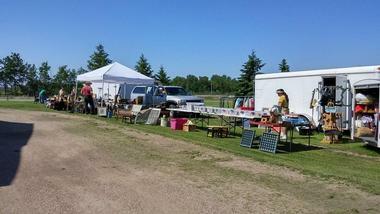 The Wadena Flea & Craft Market is known for having an array of trinkets and treasures. Almost everyone who comes in finds something they fall in love with and absolutely cannot go home without, and that’s what makes Wadena one of the most popular places for families to shop. The many food carts and vendors also give you a chance to enjoy a delicious lunch during your shopping trip. 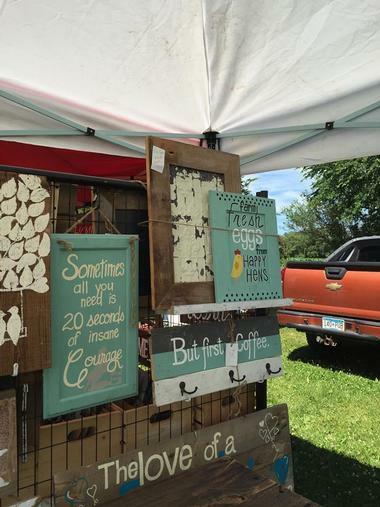 You can visit the Wadena Flea & Craft Market between the months of May and October, on weekends from 9:00 a.m. to 5:00 p.m. The Woodland Flea Market is a seasonal flea market filled with goods that will attract the entire family. 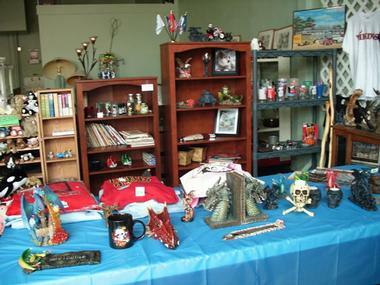 Items that are popular at the market have ranged from shoes and flowers to interesting sculptures and other works of art. 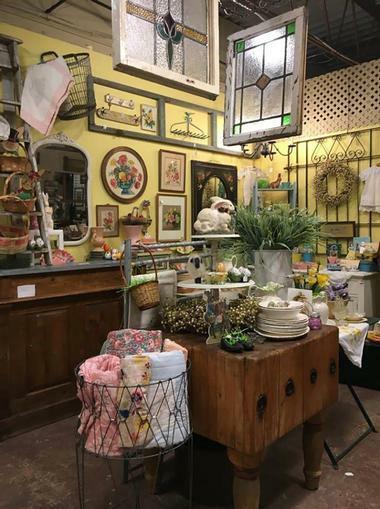 Locals and visitors have flocked to Woodlands year after year to sell, purchase, or buy items for themselves, the home, the garden, and the children, because nothing’s better than finding everything you want and need in one place and for extremely low prices. The Woodlands Flea Market is held outdoors and is usually open from June to October, depending on the weather. Open every Saturday from April to October, the Wright County Swappers Meet is the largest outdoor market in the state. People come from far and wide to find wonderful items at extremely low prices. The market has been family owned and operated since 1970 and has grown over the years to now welcome over 400 vendors. You can head to Wright County Swappers Meet from sunrise to 2:00 p.m. to find items such as clothes, shoes, jewelry, make up, toys, books, electronics, tools, gardening supplies, kitchenware, decor, and much more.